Casio CZ-101 with the EMW CZ-500 – as stuthomson says, this is just a box that holds 5000 Sounds in a ROM (non erasable), so this is a very special kind of box, this is a demo – so in fact it’s a CZ101 demo coming from that box (as data, not audio of course). 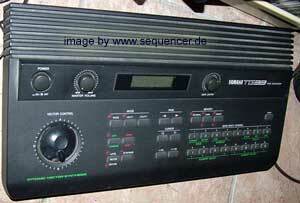 diese box kostet 220 australische dollar und ist auch fuer den dx7 und d50 zu bekommen. die url des herstellers ist http://www.electronicmusicworks.com . die haben auch noch andere schoene geraete. leider aber noch keinen vertrieb fuer europa.